Part of my job involves teacher recruitment and therefore I’ve seen a good number of CVs over the years. Very few of the CVs have stood out, and many have been, quite frankly, terrible! Recruitment websites tell us that an employer on average spends anywhere between 5 seconds and 30 seconds to scan your CV, so you need to make an impact, fast. A TEFL CV is not so different from a regular CV: it should include all the usual features you would expect. Ensure it is relevant to TEFL however. Naturally, a CV will need to include your contact details. Use a sensible, professional email address, an address like cheekygirl1984@lala.com doesn’t give a great impression! You might also want to include date of birth and nationality here; though this is not technically required in a job application, employers often want to know this. Put all relevant teaching experience first. This is what the employer is looking for. Write it in reverse chronological order, ensuring there are no unexplained gaps. When writing about experience, use positive action words like ‘developed’, ‘planned’, ‘organised’, ‘achieved’, ‘responsible’. In experience state the type of schools you have worked with, levels and ages you have taught, include any experience you have with ESP. Include dates. Demonstrate your development and career progression. 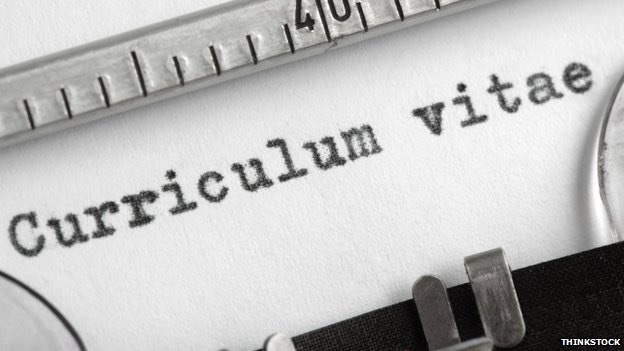 Your CV should shout ‘career teacher’, not ‘backpacker’. Briefly mention non-EFL related experience, particularly if it includes transferable skills. Employers are often curious to know about your pre-TEFL career. Be specific here, employers often want to know where you trained, when and what grade you achieved. Do not lie, it’s quite easy to check this these days, and employers will want to see certificates. Include key transferable non-TEFL skills here, particularly if you have little teaching experience. These could include communication, computer skills, public speaking, foreign languages, administrative skills, working with children, coaching etc. If applying for work abroad, mention any experience of living abroad or travelling. Do you have any other useful skills, like a first aid qualification or driving license? There is some debate about whether to include this on a CV. I would suggest including things that show your initiative, responsibility, teamwork and other key transferable skills. Avoid passive solitary hobbies – an employer wants to know you have good people skills and will get on with students and colleagues. Relate interests to the job, what do you have particular interests in? Have you attended any ELT conferences for instance? Include two key references, ideally current and previous managers or teacher trainers. I would say include names, rather than using an ‘available on request’ type of phrase, unless you really don’t want your current employers to know about your application. Bear in mind however, your recent employers are the people potential employers will want to speak to most and the world of ELT is rather small. Write it in English if you are applying for a job with a private language school abroad. If you are applying for work in state schools, then you may need to translate it into the local language. Write it in good English, there really is no excuse for spelling and grammar mistakes in applying for a job as an English teacher. Go through it with a fine tooth comb, get friends and colleagues to proofread it; mistakes are sometimes easier to spot if you read it from the bottom up. Keep it to one or two pages – clear & concise, short & sweet. Avoid ready made templates. Your CV should have a personal touch. The upper middle first page is where the eyes naturally fall, so include key information here. Ensure information is logically ordered and easy to read. If submitting an electronic version, consider sending a PDF to ensure formatting is not compromised and compatibility is not an issue. Give the file a sensible file name, one which is easy to find. Tailor your CV to the job you are applying for. Write your CV specifically for that role. Include a covering letter and do the same here, it’s very easy to spot a generic letter sent out to loads of institutions, and an employer will probably stop reading when they notice this. Think about your online presence, employers may Google you. Tidy up any social networking profiles or up your privacy settings. Consider creating a LinkedIn profile to support your CV. 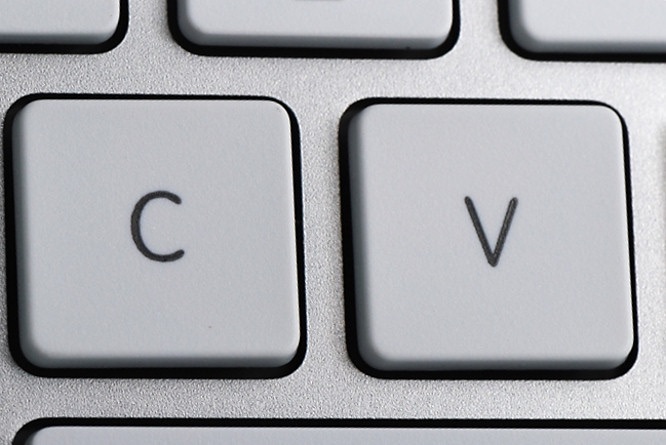 You could include hyperlinks in your CV to any work you have done online. If the job advert asks for ‘native speakers only’, write back explaining why such adverts are discriminatory – visit TEFL Equity Advocates to learn more about your rights and see a sample email. Remember, a CV is your first contact with a potential employer and acts as an appetiser for an interview so it needs to have immediate impact. Time invested in putting it together can really pay off. Any other tips for writing a TEFL CV? Comments welcome below. This entry was posted in Manager's Office and tagged CV, EFL, ELT, jobs, recruitment, resume, TEFL, TEFL CV, work, write, writing. Bookmark the permalink. Great post Johnny – clear and succinct! I would add that if you’ve been teaching for a while you should include something about continuous professional development to show that you didn’t just qualify and have done with it. I agree. A potential employer wants to see that the teacher has a keen interest in their own development (a career teacher). top post. Some of the best CVs I’ve seen are max 1 page. Although not totally related, I would also say: if you’re emailing it, personalise your email and avoid including every school in the recipients; find out the name of the person in charge or contact person and drop it into the email. On the subject of references. Would you advise putting references’ names and contact details on CVs? My personal opinion is that it’s more respectful not to (not launching someone’s personal data into ELT land for all to see). Thoughts? If naming a reference then perhaps a letter of reference? Thanks for dropping by. Finding out who to send the CV to does give a much more professional first impression, showing that the applicant has done some research about the company. Regarding references, I would be wary of using a letter of reference. Since there is no evidence that it has been written by that person, it always needs a follow up call anyway. It may not include the information you want to find out when obtaining a reference, it is unlikely to include any areas of weakness. I see your point about not including personal information of referees. However, it is one of the areas my eyes are drawn to straight away. Perhaps just including names and job titles rather than full contact details is a happy medium. ooooh I hadn’t considered using hyperlinks in CVs. Noice. Thanks for helping this old lady catch up with the modern world, Jonny.